The LIHS monthly meeting for May will be on Sunday, May 4th, from 1 - 4 PM in the Conference Center, at SUNY Farmingdale. Directions to SUNY Farmingdale here. The topic for the day will; be MADAGASCAR LIVE Live by Erik Callendar. As usual, the meeting may end earlier than 4. Meetings are open to both LIHS members and non-members. There is no admission fee. The annual LIHS dinner will beheld on Saturday evening, June 7th, from 7 - 10 PM. Unlike most LIHS events, THIS IS A MEMBERS ONLY EVENT. It will be held at SUNY Farmingdale but in a new on campus location for us, the Campus Center Building. 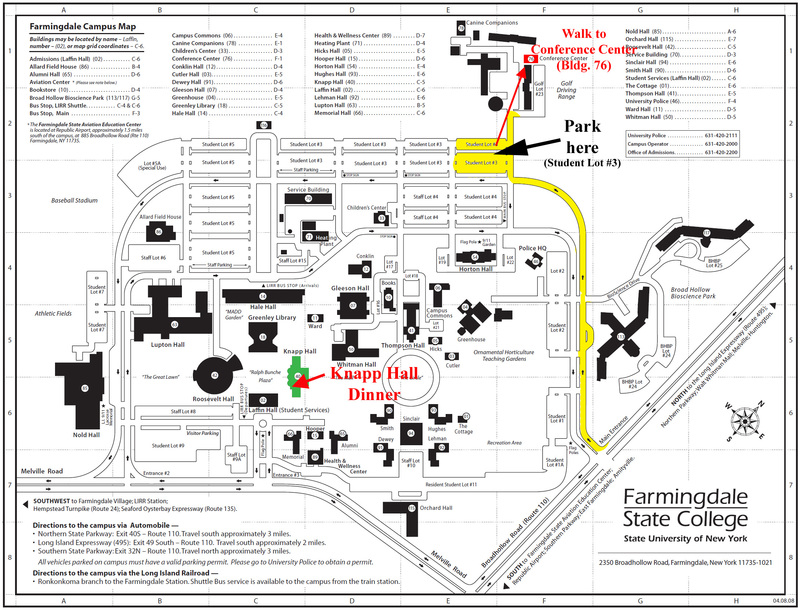 Directions to SUNY Farmingdale here. The price of the dinner is $25 for adults and $10 for children. First come, first serve on ticket availability. For more information, please see the page at this link: http://www.lihs.org/files/events.htm. to go up for bids at the auction. Starting bid $70.00. looking for bids and a new home. Captive bred. Starting bid $70. The LIHS Annual Auction will take place on June 8th from 1 - 4 PM at SUNY Farmingdale in the Conference Center. for inclusion in the auction. Don't eat to much the night before at the LIHS Dinner or you may oversleep and miss the auction and you sure don't want to miss your chance to be the high bidder on some fine auction items. A preview of some of the auction items can be found here. If you are donating items or animals to the LIHS for the auction, please contact: Info@LIHS.org. Likewise if you have pictures of auction items for posting on the site. 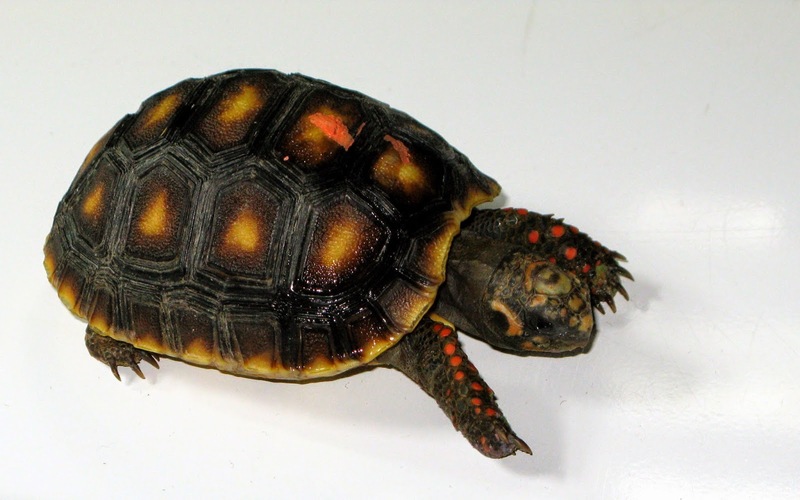 The LIHS will be participating in Reptile And Amphibian Appreciation Day at Cold Spring Harbor Fish Hatchery & Aquarium on Saturday June 14th from 10 AM until 4PM. As usual we are seeking volunteers to display herps at the LIHS tables. While only LIHS members may volunteer to display animals at the LIHS tables, the event itself is open to the public. The hatchery charges a small admission fee that also covers the event. Note that there is no admission fee for LIHS member volunteers. There will also be a Turtle and Tortoise Pageant the same day and that is open to the public and their turtles and tortoises for participation. Don't forget, if you want to participate in the pageant, you must meet the June 9th registration deadline. I am uncertain as how you go about registering but you can email the hatchery staff for information at this email address: info@cshfha.org or you can call them at this number: (516) 692-6768. This is a great way to spend the day or part of it. The hatchery has several trout tanks, a couple of ponds, and a few exhibit buildings; see this link for info on exhibits. I think that the CSFH&A has an excellent display of native American fish, reptiles & amphibians that is not to be missed and that if you at all like turtles (or have kids that do) then you should make certain not to miss the baby turtle tank. If you are into fishing, they also offer a catch and keep program geared toward the youngsters. They supply fishing equipment and bait at $5 per fisherman. You and your kids can then go fishing but the catch is you must keep what you catch and pay a $4.00 fee per fish; more info here. Of course, lest you forget, there should also be a fine outdoor display (weather permitting - otherwise indoors) of reptiles and amphibians exhibited by LIHS members. Hope to see you at all of the above events. See the title, it says thoughts on the show. The main reason it says that is because someone was running late and did not think about double checking to see he had everything before leaving for the show and thus forgot his camera. yes that would be me. So instead of having at least even a few photos of the event, all I have is thoughts and they don't even cover the whole show because I had to leave early. The show was small, smaller than I would have hoped for, but there were some nice animals on display. 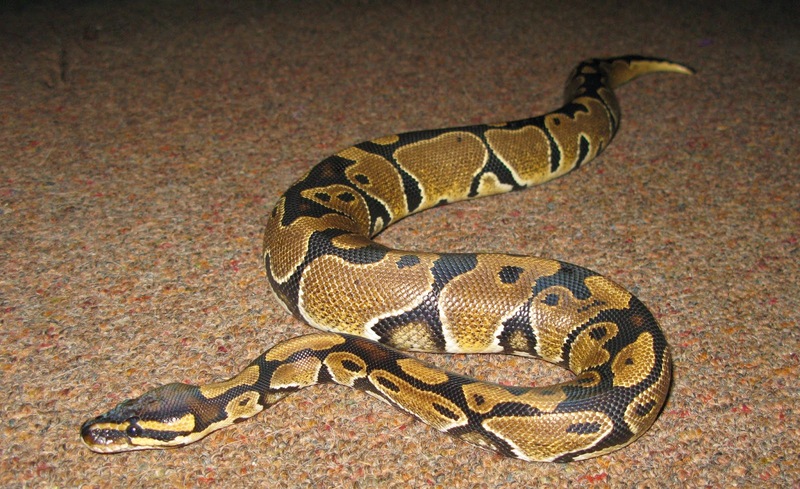 They included either a green tree python (or emerald tree boa), a Texas rat snake, a boa constrictor, a ball python, several corn snakes, a few crested geckos, a few Chahoua geckos, a Central American wood turtle, a red foot tortoise, a couple of Egyptian tortoises, a Hermann's tortoise, and a ribbed newt. There also were others that I cannot remember right now. In all, they were some pretty nice herps. The judging started earlier than I had thought it would and I think was over by around 2:30, the same time I had to leave since I had a relative's birthday to attend. Thus, I missed the awarding of prizes. I did not bother entering my three animals into the contest because I had to leave early but apparently the judges included them in the contest anyhow. I know because I just got an email from Rich M saying he had a ribbon or two for me. That was nice of the judges. All in all it was a nice show and I met a couple of new folks to the society (sorry I am terrible on names). It could only have been nicer if we had more participation from the membership. It's always nice to see familiar faces at these things and plenty of them. I hope more of the members, yes you, turn out at the next meeting and the auction (that must sound great coming from me since I missed most of the meetings this season). Oh well, hopefully there will be a good turnout at the auction and as I said, the show was nice regardless. If I get the list of who won and for which animals, I will post it here later. The Long Island Herpetological Society's annual judged show is set for Sunday April 13, 2014, at SUNY Farmingdale commencing at 1PM. Note that this is not the equivalent of our previously annual herp expo - this is a judged show only and not a sales event; our herp expo is a thing of the past. Anyway, the judged show should be interesting and fun. Based on my past experience with it, there are going to be, or should be, a wide variety of herps entered. As with our past shows, prizes will be awarded. The prizes will consist of ribbons for the various winners and there will be a $50 gift certificate, from Nicebalz, for the overall show winner. 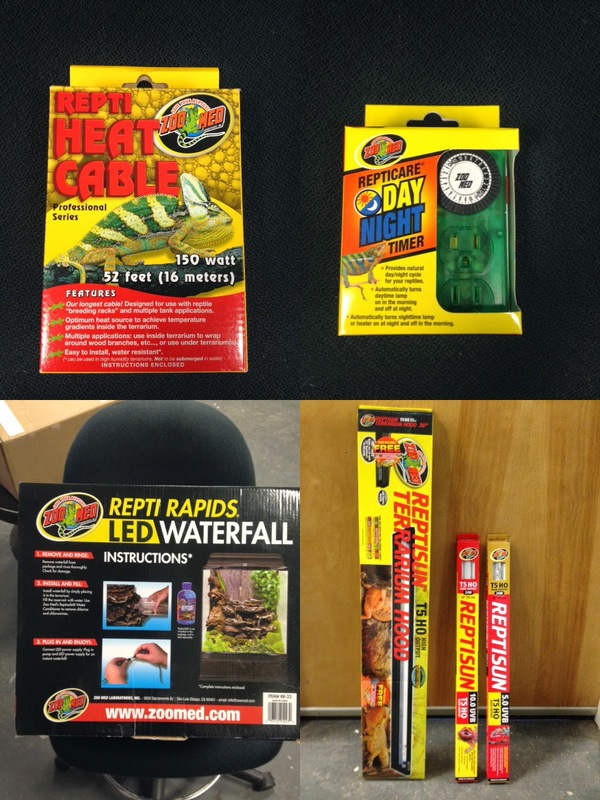 Entries of herps into the contest are open to LIHS members and non-members alike. There are no entry fees for members but there is a $1.00 entry fee per animal for non-members. The show is open to the public at no charge. Hope to see you, and your herps, there.